Third Willow tells about one summer in the lives of four ten to twelve year-old children – Hap who lives with his drunkard father and gets beaten up on weekends when his father gets home drunk, Patsy who is a tomboy and carries a rifle her dad gave her with her, and is scared to go to see her older brother in the hospital, Beah who has no-one to play with and Raz a Jewish girl whose parents encourage her to play with Beah. As the book starts we get to know the children one by one, and what they are doing this summer, 1954. They mostly spend their time playing at The Willows, a place away from the town of Sand Flats where they all live. The Willows is depicted as a kind of perfect wilderness for outdoorsy kids to run around and get muddy and the third willow is the children’s favourite tree to climb on and play under. Although if you consider the previous, you’d think it’s a children’s book, then it really isn’t, because it deals with such topics as racial and religious discrimination, violence and homosexuality. The book is written in a way that keeps you turning the pages and slightly resembles Mark Twain’s “The Adventures of Tom Sawyer”, and it really did make me want to read the latter again. I can imagine it being on lists for requited reading in the future… or being made into a movie, because the book is definitely worth it. 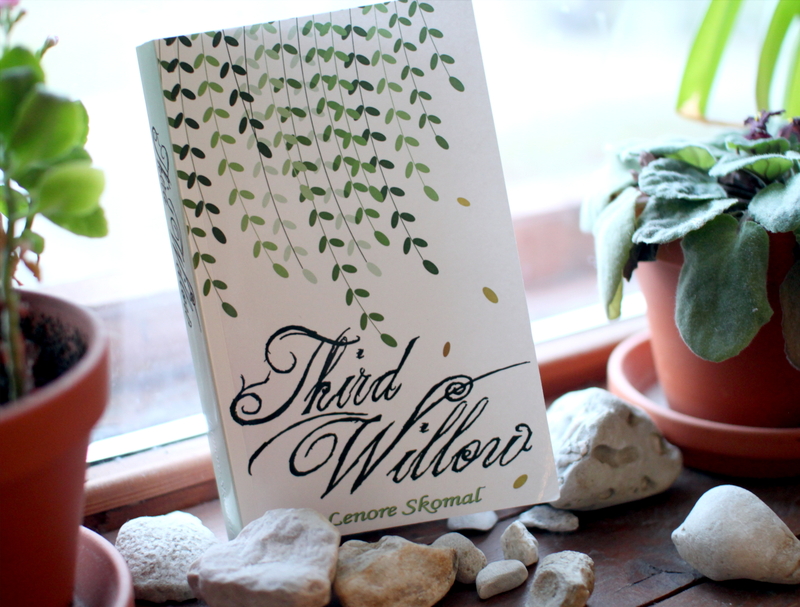 This entry was posted in Fiction and tagged book review, Lenore Skomal, Third Willow. Bookmark the permalink.